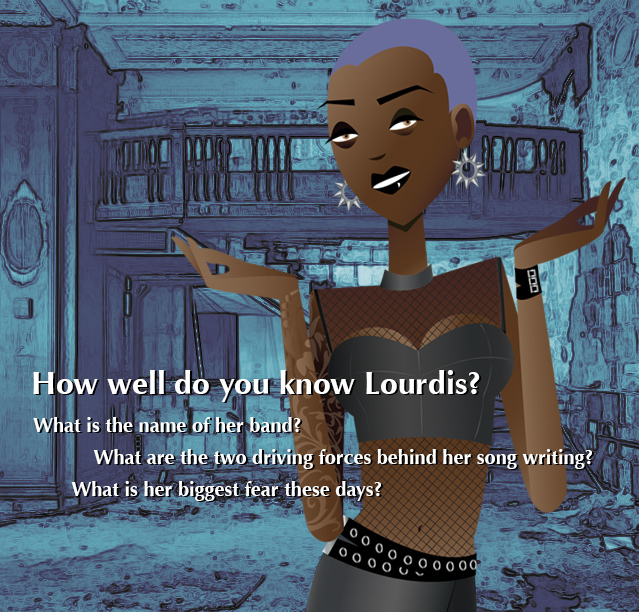 How well do YOU know Lourdis? | Winona, Inc.
How well do YOU know Lourdis? I love the microphone…another great post! I love it that Lourdis has purple hair in this picture and pink in the other! 🙂 I’m partial to the purple hehe. It could change tomorrow. You know those rock stars!